Absolute Dental accepts Blue Cross Blue Shield Dental Insurance Coverage at our 25+ dentists locations throughout Reno and Las Vegas, NV. 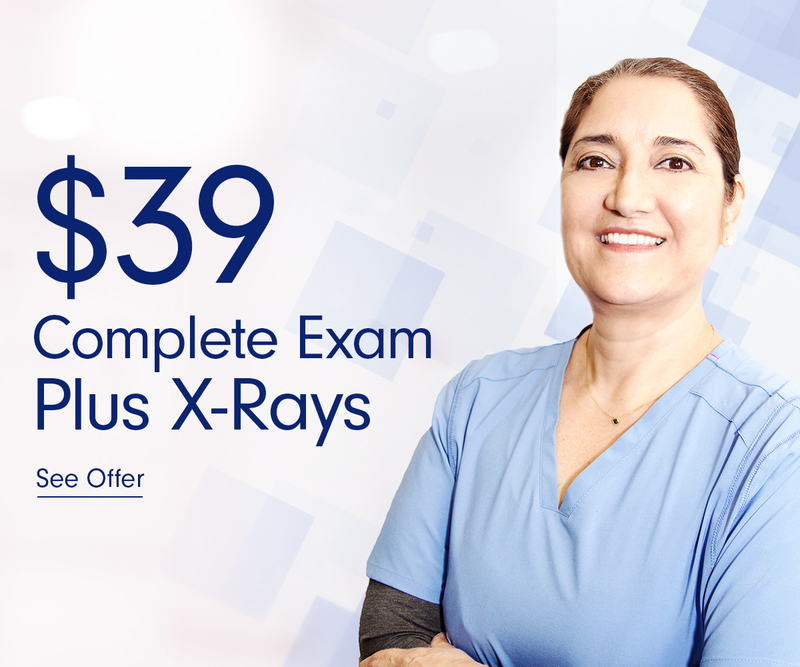 Looking for Blue Cross Blue Shield dental providers in Las Vegas or Reno? You’re in luck! Absolute Dental takes Blue Cross Blue Shield Dental Insurance Coverage at our 25+ locations. If you have a question about your specific coverage, or would like to schedule an appointment, please call (844) 8-SMILE-NOW.